He's reading a book in Mandarin, and doesn't know how to translate the title into something I could type out (help?). It's a non-fiction book about a Japanese warrior. His reading habits are 'nonstop': once he's done with a book, he moves on to another immediately. James Clavell's Noble House is his favourite book, and he's also partial to Robert Ludlum. 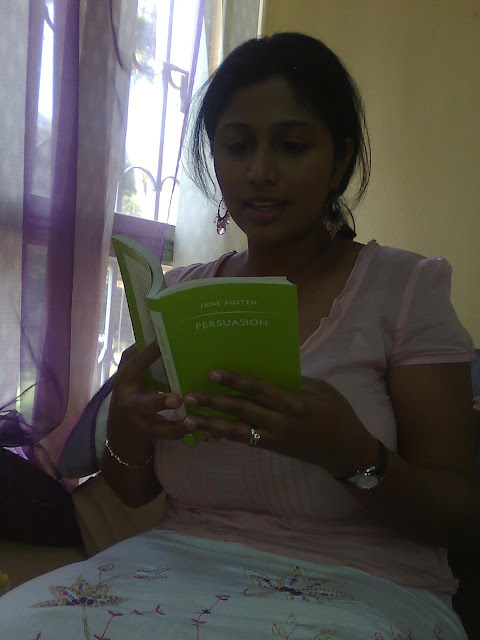 She got the book from a friend who is in the process of transferring her library electronically. She reads pdf books and graphic novels too, and has no medium preference. 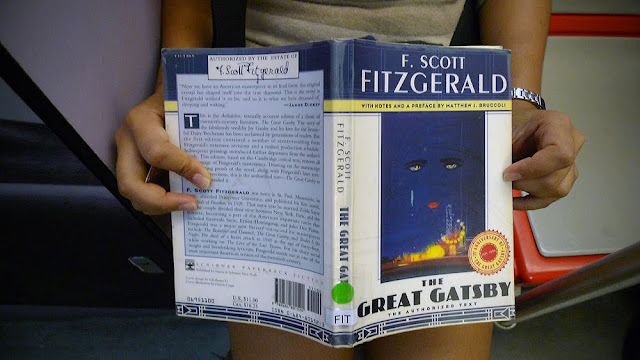 Before this book, she was reading Michael Chabon's Wonder Boys. She feels her biggest reading accomplishment was finishing Documenta #12, and is partial to reading anything from "depressed white men." A reader only on occasion but a reader nonetheless, he chooses books such as The Secret History by Donna Tartt; a mystery novel, to read on his vacations. He only fancies murder mysteries and such. Doesn't really have a favorite author but claims to have cycled through a few books in the past years. ReadKL wishes everyone an awesome festival of lights! click on the image for complete festival schedule! if this isn't for the book lovers or soon-to-be book lovers then nothing is! The festival looks like heaps of fun; DIY shirt workshop, reading corner, children bookcover art workshops, film screenings and lots and lots of books of course. 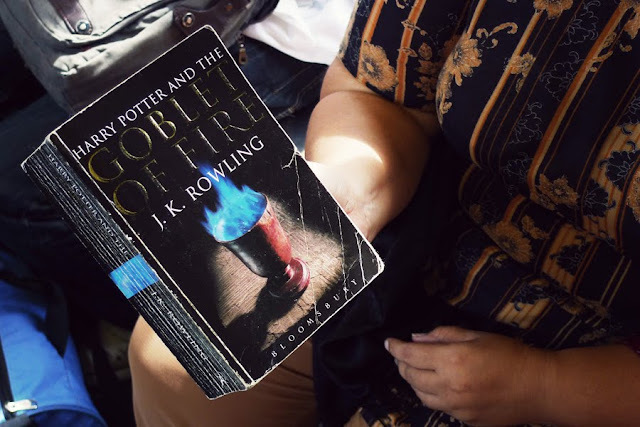 She's a biochemistry lecturer with 800 books in her collection, but rereads the Potter series constantly. Her daughter may write science fiction, but she says if she were to write a novel, it'd probably just be fiction. 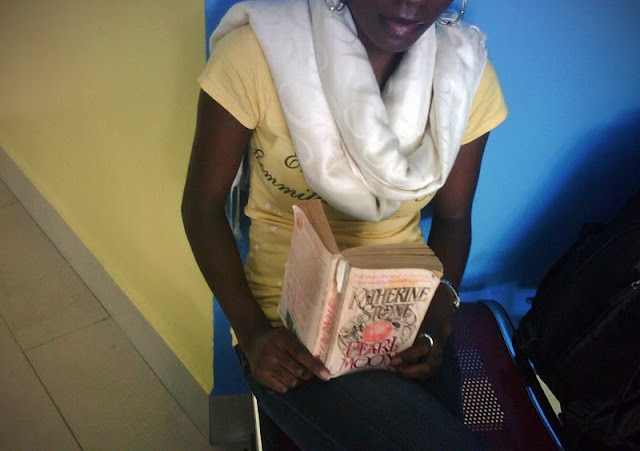 She's a student who normally doesn't read romance novels. She still prefers her historical non-fiction. But since she's finally gotten this Katherine Stone book back (her friends were passing it around amongst themselves for awhile), she's decided to sit down for a reread while waiting for the bus. The author is a journalist, and this very sweet reader I spotted (also Japanese) loves biographies and journalist writing. 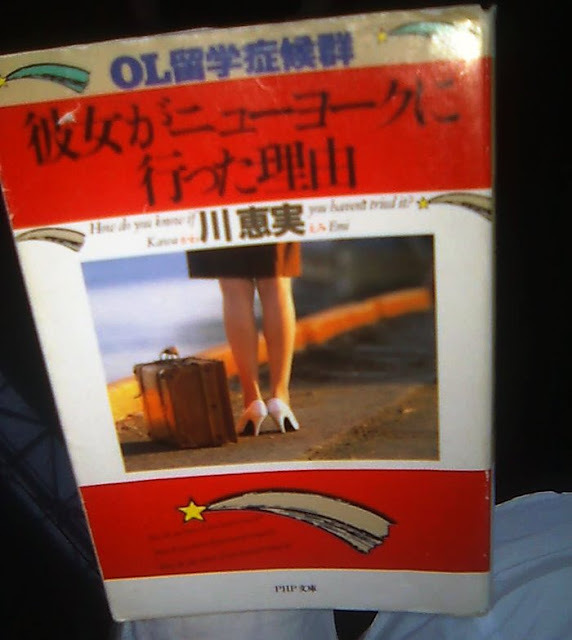 She reads several books like this, in both Japanese and English all the time as part of her anthropological research. When asked for favourites, she recommended Susan Sontag's writing because she respects Sontag's ideas and opinions. Happy new year everyone! I was stuck in KL Sentral for a few hours yesterday and even though I didn't bring my camera, I thought I'd use my cameraphone and go readKL hunting for 2009. 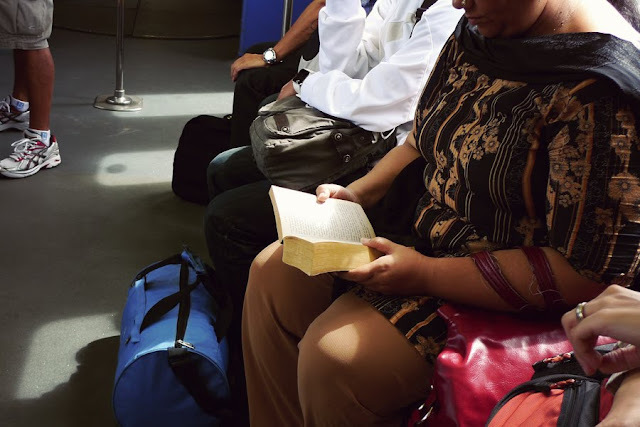 After combing every inch, floor, restaurant and back alley of KL Sentral during peak hour (that's a lot of walking), I still hadn't found anyone who had brought a book out to read. 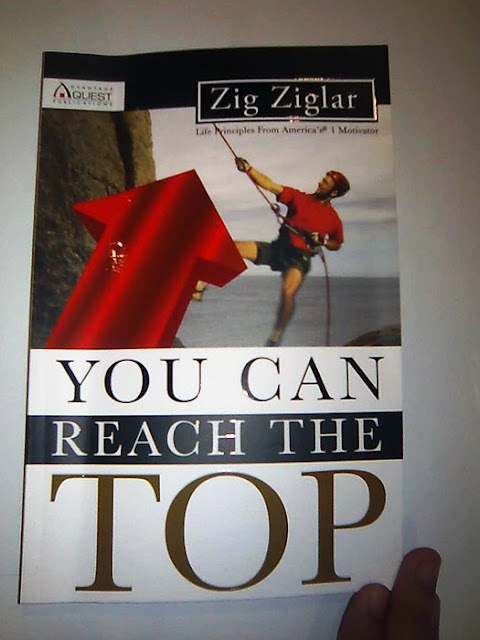 She was reading You Can Reach The Top by Zig Zaglar, and was raving about how the book was laid out. She devours motivational books over all genres (although sometimes she reads horoscope books), sometimes up to 3 books a month. They encourage her to think outside the box, and learn to work with children. 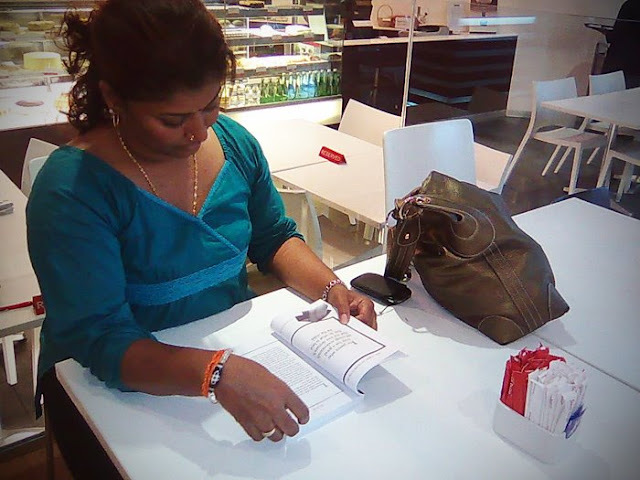 She also likes Steven Covey's Seven Habits of Highly Effective People. The last reader I bumped into for the year. He arrived a little too early so he is reading while waiting. His friend lent him this book, A Game Of Thrones by George R.R Martin. He's enjoying it just fine, and doesn't have a favourite book. readKL is ready for 2009, are you? at last! I know we've been on a long hiatus. Well technically, only I have, since I couldn't find my card reader or charger. As for the other contributors, I wonder if they keep quiet when I do too? I combed KL Sentral today for two hours (I was stranded) and only found two people who brought books out with them to read. I'm hoping the rest of the year will be more promising.